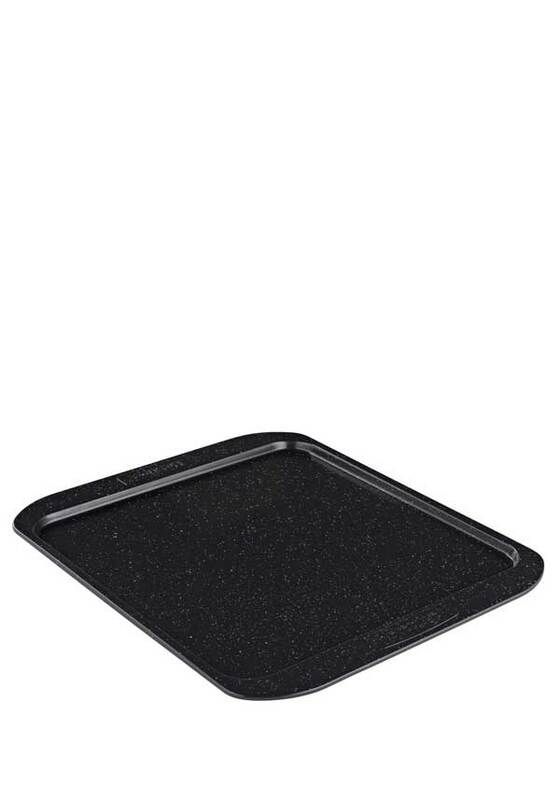 An ultra-durable, speckled, non-stick pan with lasting toughness that's PFOA FREE and scratch resistant. 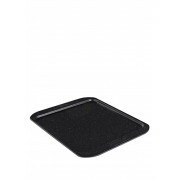 Durable aluminium core, this reinforced pan heats up quickly and evenly. Great for low fat cooking or baking of any kind.